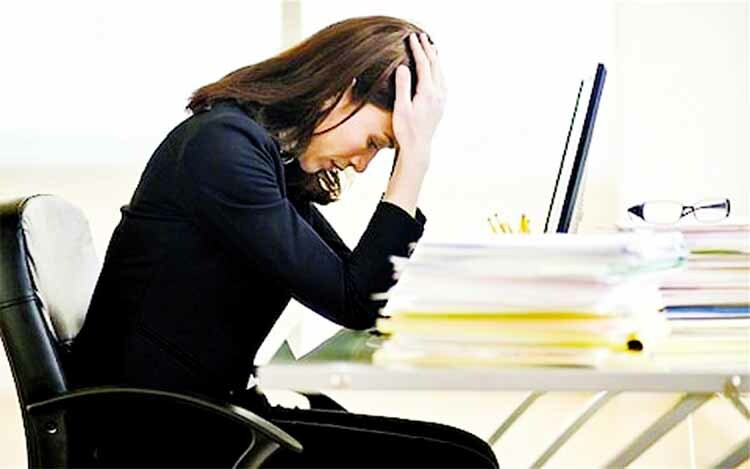 Long working hours might also prompt a chronic stress response in the body, so increasing the risk of hormonal abnormalities and insulin resistance. Interestingly, the length of the working week wasnâ€™t associated with a heightened risk of the disease among men. If anything, the incidence of diabetes tended to fall, the longer a man's working week was, the results showed. â€œConsidering the rapid and substantial increase of diabetes prevalence worldwide, identifying modifiable risk factors such as long work hours is of major importance to improve prevention and orient policy making, as it could prevent numerous cases of diabetes and diabetes-related chronic diseases,â€ said the team including Mahee Gilbert-Ouimet from the Research Center of the Quebec University Hospital - Laval University, in Canada. For the study, published in the journal BMJ Open Diabetes Research and Care, the researchers tracked the health data of 7,065 workers aged between 35 and 74 years for a period of 12 years. Based on weekly working paid and unpaid hours, the participantsâ€™ were grouped into four time bands: 15-34 hours; 35-40 hours; 41-44 hours; and 45 or more hours.